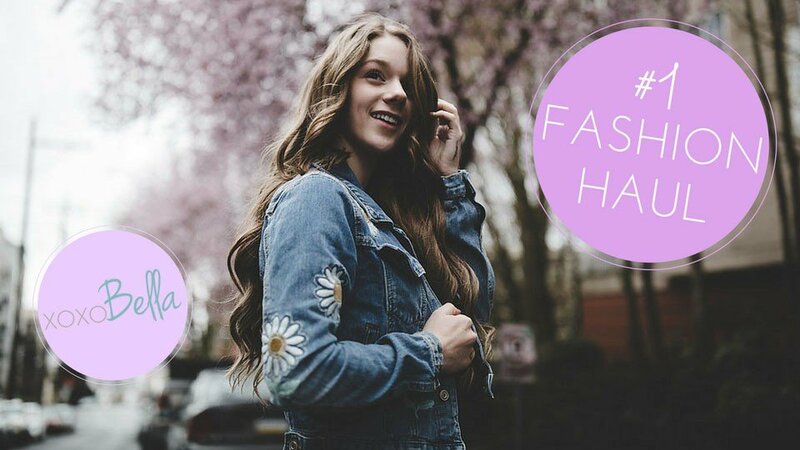 Today I have my first ever fashion haul video!!! I am so excited to share this video with you all. I said awhile ago I wanted to start posting more video of me but it has taken me a while to get around to it. A huge thanks to all of you for stopping by. I hope you enjoyed the video. Make sure you subscribe to my YouTube channel! !